Once I start taking more protein, I am going to be so bulky. I don't want to be a bulky girl! Do you know how much of workout and calories intake do those female athletes have and require? Even me, I am not an athlete but I have quite high metabolism rate and I eat 5 meals per day. Yes, I am not bulky. 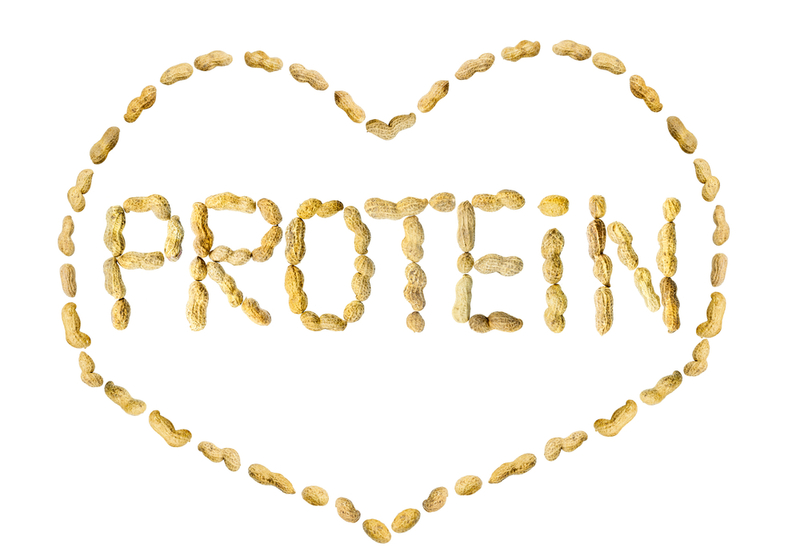 Read on and find out what are the benefits of PROTEIN. 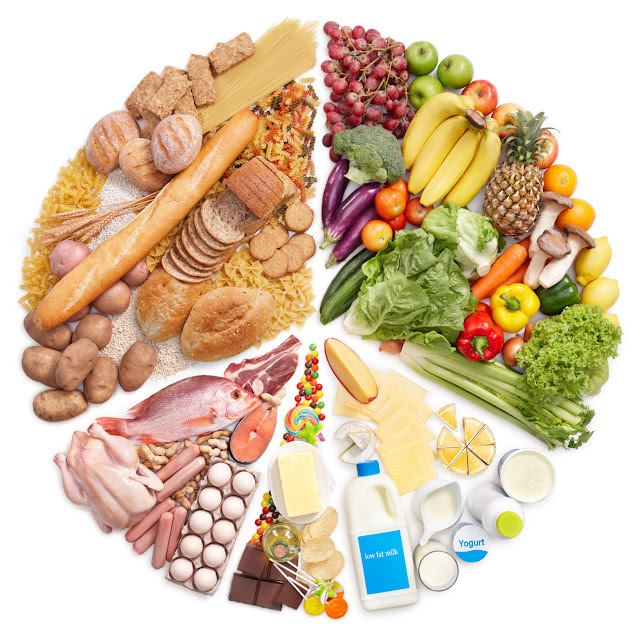 Protein reduces your level of the hunger hormone ghrelin. If you need to lose weight or belly fat, then consider replacing some of the carbs and fats you are eating with protein. It can be as simple as making your potato or rice serving smaller, while adding a few extra bites of meat or fish. Protein forms the building blocks of muscles. Therefore, it seems logical that eating more protein would help you build more of them. Keeping protein high can also help prevent muscle loss when your body is in a “catabolic” (breaking down) state, such as during weight loss. People who eat more protein tend to maintain their bone mass better as they get older, and tend to have a much lower risk of osteoporosis and fractures. This is especially important for women, who are at high risk of osteoporosis after menopause. Eating plenty of protein and staying active is a good way to help prevent that from happening. A food craving is different from normal hunger. It is not just about your body needing energy or nutrients, it is about your brain needing a “reward”. Eating food can boost your metabolism for a short while.A high protein intake has been shown to significantly boost metabolism and increase the amount of calories you burn. This can amount to 80 to 100 more calories burned each day. It is better to obtain protein from real food because protein shake tends to have high amount of sugar. Too much of sugar may not good for your kidney.